In this interview series we let our members take the spotlight! Today, we are featuring Michelle, a Californian expat, who is now raising a family in Mongolia. She blogs about her life on Wonton Cruelty. Please tell us a little bit about yourself. Who you are, where you come from, when you moved to Mongolia, etc. I moved to Mongolia a year and a half ago from Los Angeles. I am married to a Mongolian guy, and we are raising a daughter together. We live in Darkhan, Mongolia’s third largest city. I’ve been blogging for the last seven or eight years, so it’s only natural for me to share my experiences here. It helps me stay in touch with my family, friends, and professional network, as well as connect with other expats. I think the ones I’m most proud of are the ones with more meaningful narratives than just a “status update”. I like being able to share details about local life here. 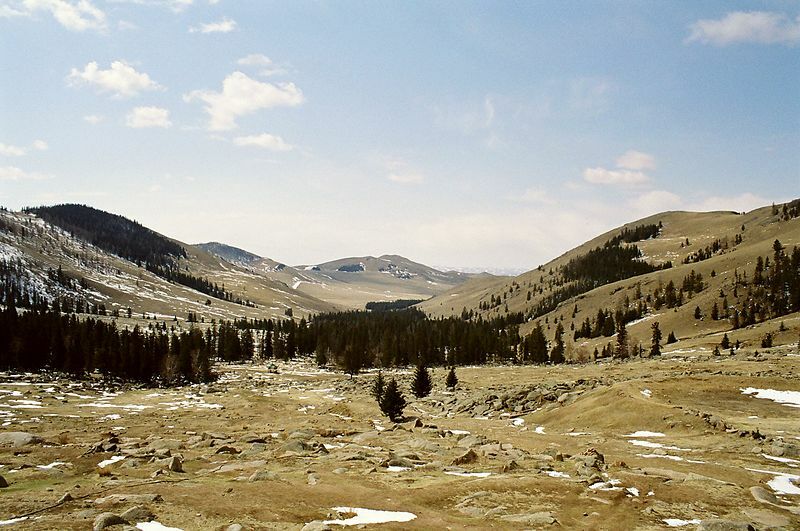 Tell us about the ways your new life in Mongolia differs from that back home. Did you have trouble getting used to the new circumstances? Did you experience culture shock? To sum it up, my life here comes down to the essentials: family, creative energy, and personal growth. I have been adjusting well. Living with just the things you need, and understanding the difference between need and want, is a welcome change. I experienced culture shock on a return trip to the US. For me, a scaled-down life works best. 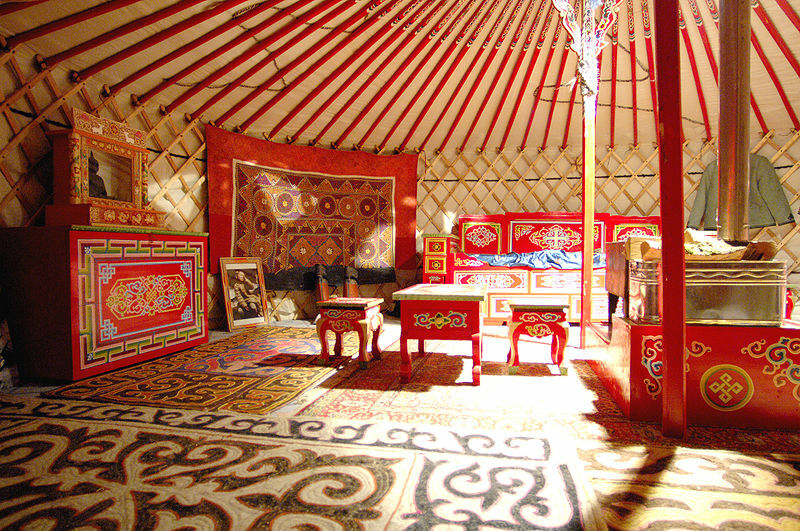 Do you think you were fully prepared for what awaited you in Mongolia? If you could, would you change some decisions/preparations you made? I tried to have as few expectations as possible. It makes the little things special. You can come here and complain about not having the small conveniences of everyday life back home, but you miss out on so much that is available here. If I’d been smarter, though, I would have practiced more language skills before I moved here. I’m still struggling with the language. For the longest time I kept mixing up the word for “human” with the word for “sheep” – it’s a slightly different vowel sound. Ordering “human meat” dishes at restaurants was pretty embarrassing. Which three tips would you like to give future expats before they embark on their new life in Mongolia? •	Learn as much of the language as you can before you get here, at least figure out how to read Cyrillic. Lots of things are written in phonetic English. •	Make local friends! You’ll need help navigating life here, and friends are always a good thing. •	Come prepared for absolutely anything. How is the expat community in Mongolia? Did you have a hard time finding like-minded people or fellow expats? 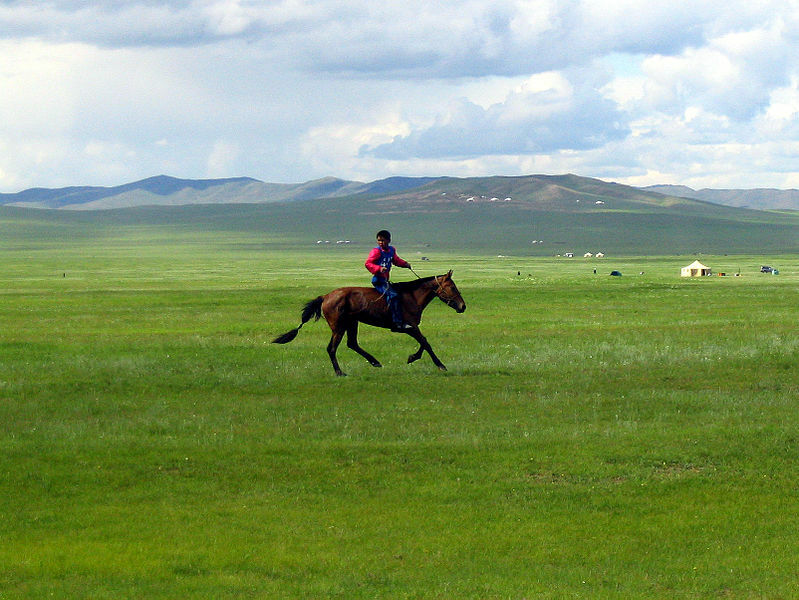 Mongolia has expats here for lots of different reasons. There are very few where I live, so keep up with them in online communities. I’ve met a few in real life that I clicked with. It took a while to filter through the masses, though. In general I try to avoid people with overt agendas. How would you summarize your expat life in Mongolia in a single, catchy sentence? When in doubt, go clockwise.